Professor Virginia (Gini) Lee is a landscape architect and interior designer and commenced as the Elisabeth Murdoch Chair of Landscape Architecture in July 2011. Prior to this she was the Professor of Landscape Architecture at Queensland University of Technology (2008-2011) and Head of School at the University of South Australia (1999-2004), moving to academia after many years in Landscape Architecture and Interior Design practice and consultancy based from her Melbourne studio. 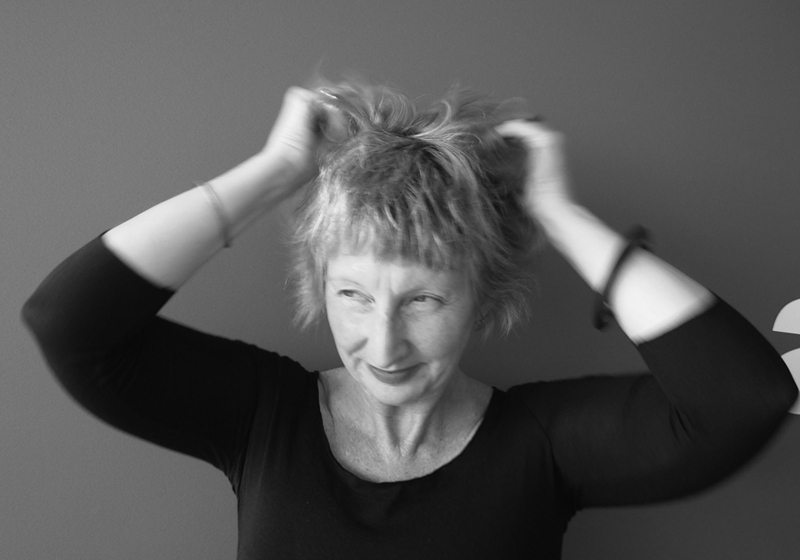 She is a registered landscape architect, and is a member of the City of Melbourne’s Parks and Gardens Advisory Committee (2012-), past member of the Victorian Design Review Panel as an expert in landscape architecture and contemporary practice and Chairs the University’s Landscape and Open Space Committee.